The Europress™ press fit system is the ultimate innovation in modular tube press systems, bringing European innovation to Australia and New Zealand. 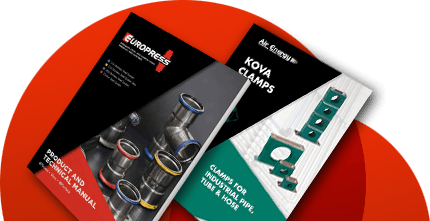 Europress™ gives you an efficient, effortless and cost-effective alternative to conventional piping systems . 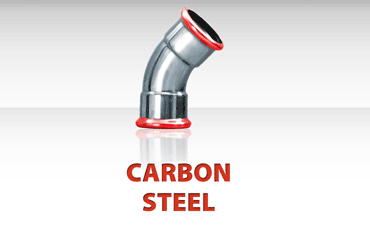 Stainless Steel and Carbon Press Fit Fittings, Pipes and Tools. We offer FREE inspection & quotes. Europress™ stainless-steel press fit systems and carbon steel press fit systems are suitable for a range of industries including food and beverage, pharmaceutical, manufacturing, petroleum, mining, and more. 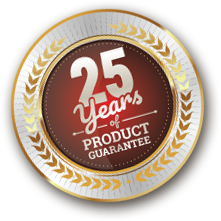 The Europress™ press fit system even comes with a manufacturer-backed 25-year product guarantee, so you know it won’t let you down. 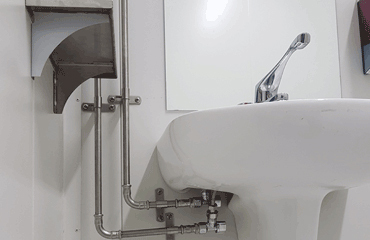 Quick and easy to install, even in compact spaces with no welding required. No need for hot work permits, and no naked flame. Installation of the Europress™ modular stainless-steel tube press fit system is up to 10 times faster than conventional tig-welding of stainless-steel pipe. Made from high-grade 316 stainless steel for a superior finish and improved chemical suitability, the Europress™ press fit system is resistant to corrosion and aging. Making it a superior system for efficiency, hygiene and durability. Our Europress™ Pressing Tools ensure consistency with each press being the same perfect press every single time. All Europress™ press-fittings up to and including 54mm have an innovative ‘Press Check’ sleeve- a highly visible ‘successful crimp indicator’ so there’s no need to wait for leaks to verify correct installation. Because there are no consumables, qualified specialists or welding gas hire required for installation, stainless steel Europress™ press fit systems reduce costs by up to 30%. experience, expertise and personalised ‘best practice’ solutions. We were very impressed with the site run drawings that you provided us throughout the project as was the client (Australian Paper Maryvale). The backup support service getting stock to us, scoping the client’s requirements,& material data paperwork was of a very high standard and made it easy for us to update our QMS. Read their reviews to know how our press fitting products and services have helped their businesses. From ordering out of the catalogue to installation, this system is so easy and user friendly to install. We budgeted 4 days installation and completed it in 2. We did anticipate some leaks but when we pressurised the pipework the Europress system was leak free. 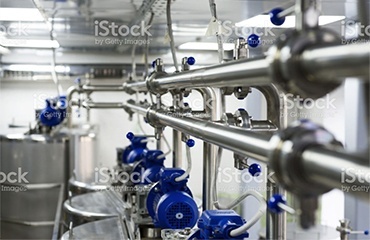 Managing Director – All Things Conveyors Engineering Services Pty Ltd. Managing Director – VICPOLE Pty Ltd. The heart of our unique press fitting system is the torodial seat for the O-ring and the tight tolerances in the fitting design and manufacture. Strong press fitting components and precision pressing tools make for strong joints and a perfect fit. Every industry needs a functioning drainage system. 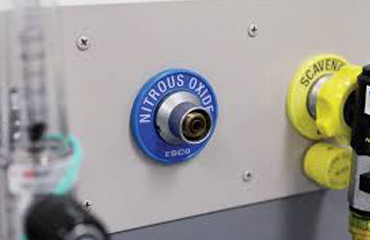 These systems carry aggressive fluids such as alkalis, acids, sludge, grease and liquids of extremely hot or cold temperature. 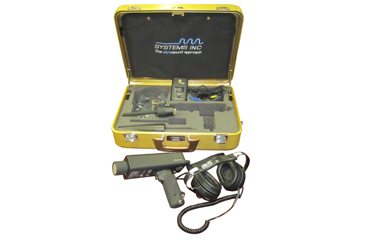 In the medical field, the role of vacuum and compressed-air are hard to ignore. They play a crucial role in many treatment methods. Drinking water is an essential. When the means of distribution of this necessity causes health and agricultural problems, solutions must be found. Our innovative press fitting system guarantees reliable service and a lengthy lifespan. However, it is unavoidable that in time, pipe systems develop leaks. 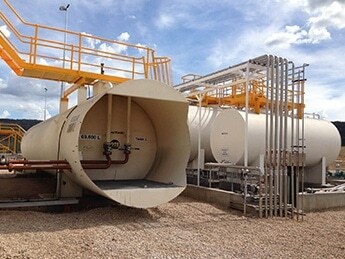 When installing pipe systems for industrial or even residential use, time is a crucial element. 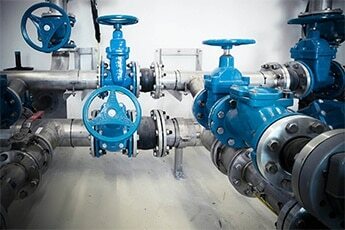 Usually, durations of pipe fitting projects can be long. 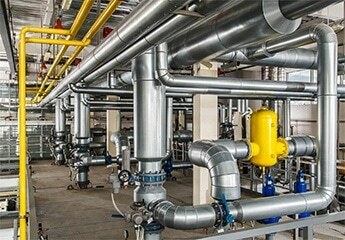 The installation and maintenance of piping systems are among the most dangerous and risky tasks of a workplace. 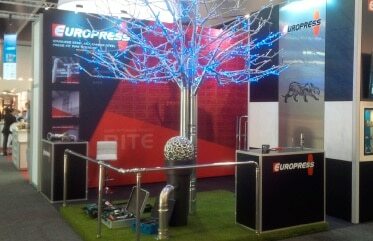 Europress press fittings are the best solution for installing pipework in the rugged demands of mining or quarrying. 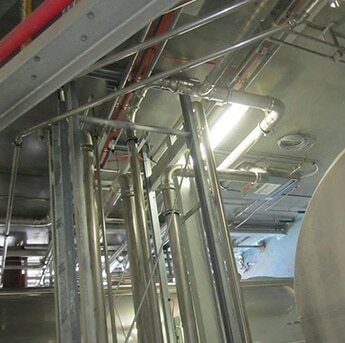 This major Food Processing plant used EUROPRESS PRESSFITTING SYSTEM to achieve installation deadlines on time and under budget!